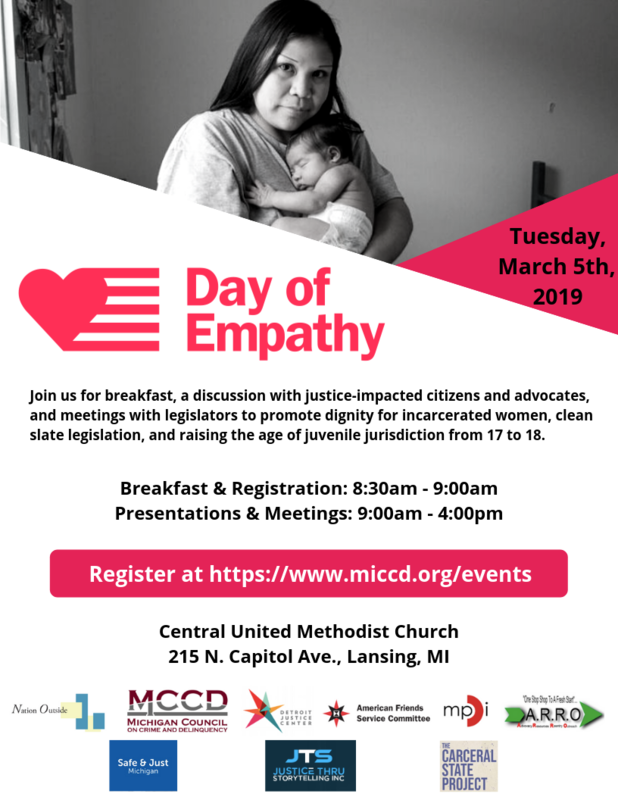 Join us for an important conversation about clean slate legislation in Michigan. We have an opportunity to see policy change enacted across the state and we hope to see those with criminal records should shape the new laws. Come out and make your voice heard! Meet with our Community Legal Workers and get assistance with your Detroit property taxes. Join us at Wayne State and get help lowering your property taxes!